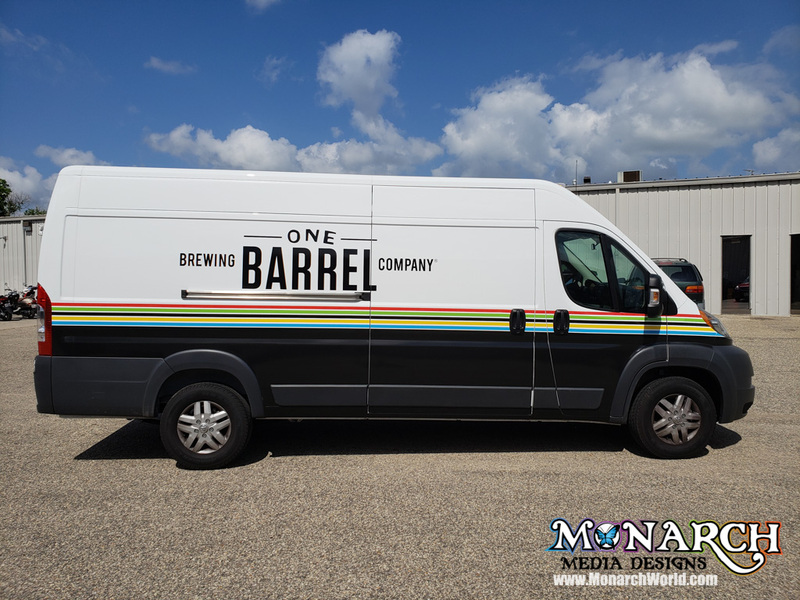 Huge Shout out to One Barrel Brewing Company for getting their partial van wrap at Monarch! 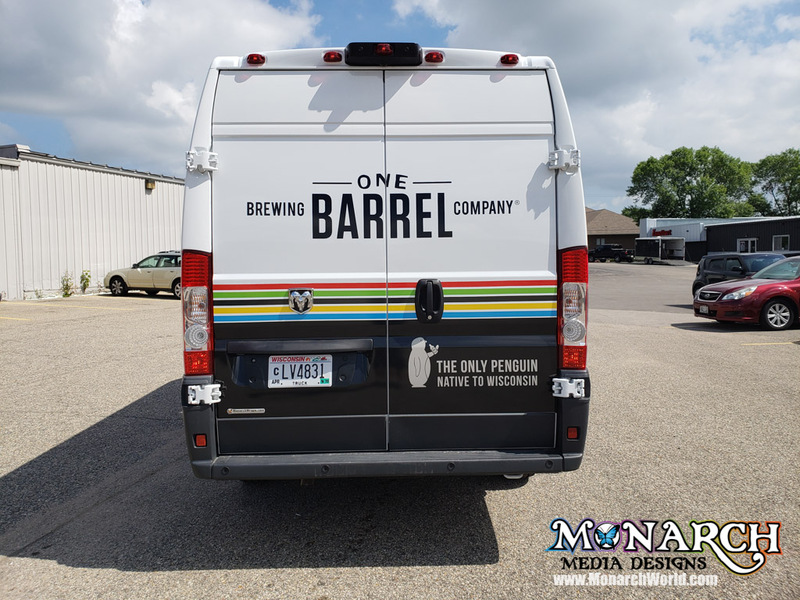 Not only is the beer delicious, the atmosphere is chill, and the people are awesome… Now they’re sporting a fresh, new wrap! Thank you!! 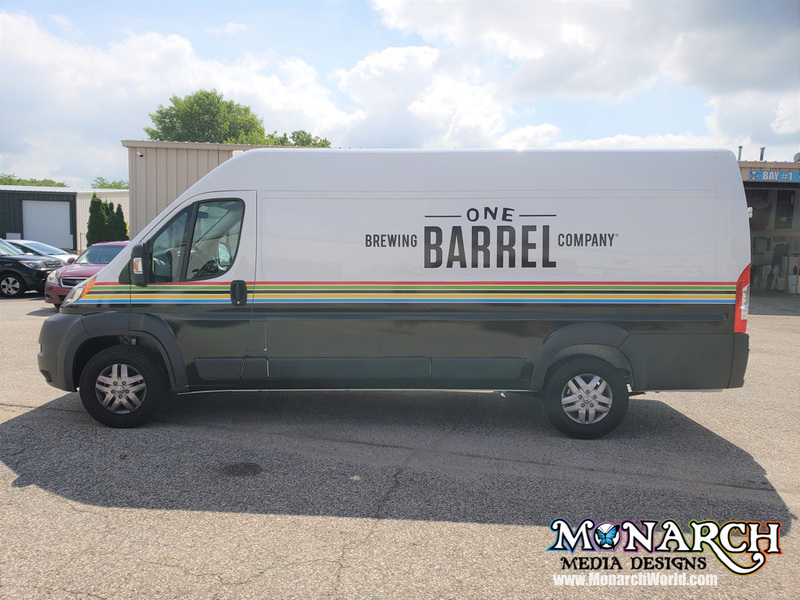 This partial van wrap worked perfectly for the customer’s simple graphic scheme.